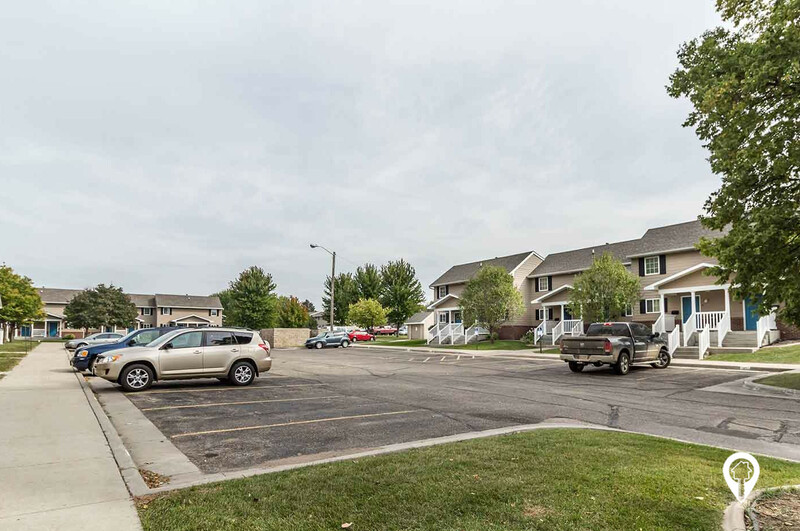 Jefferson Court Townhomes in Watertown, SD offer townhomes for rent in the Watertown, SD area. Jefferson Court Townhomes are two story units with a basement. 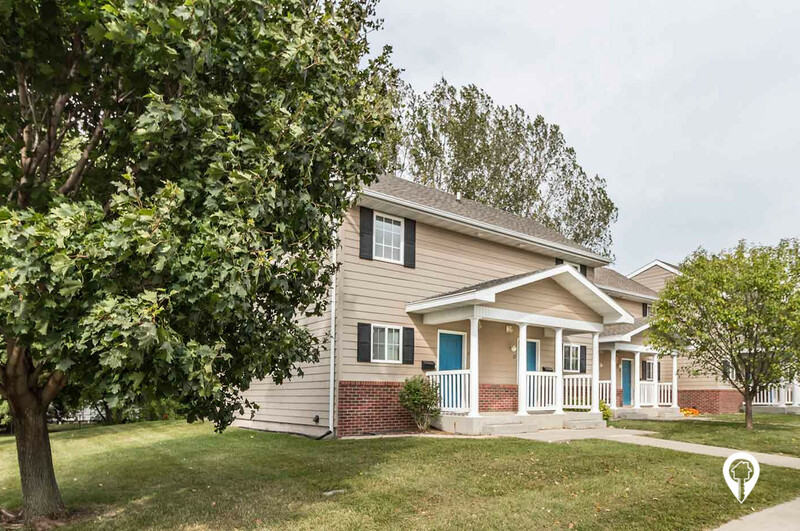 Each unit has its own deck, basement and is furnished with a washer and dryer. 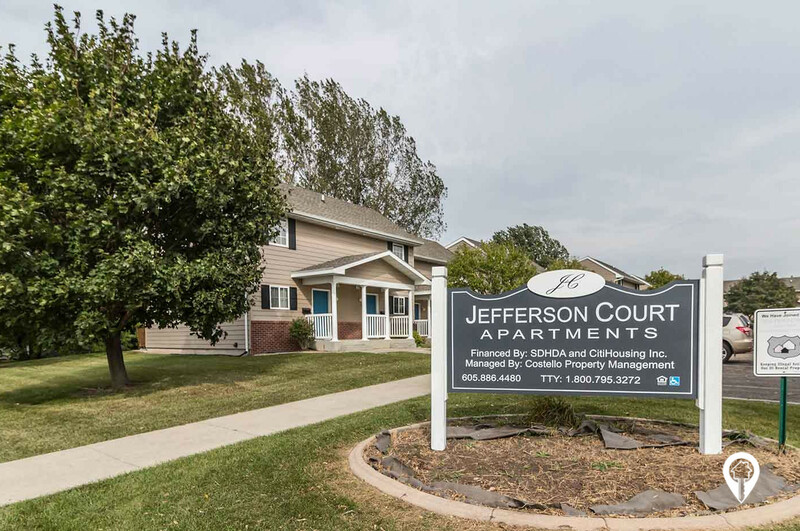 Jefferson Court Townhomes offer various amenities such as central air, carpeting, central heat, dead bolt locks, dishwasher, mini-blinds, and vertical blinds. 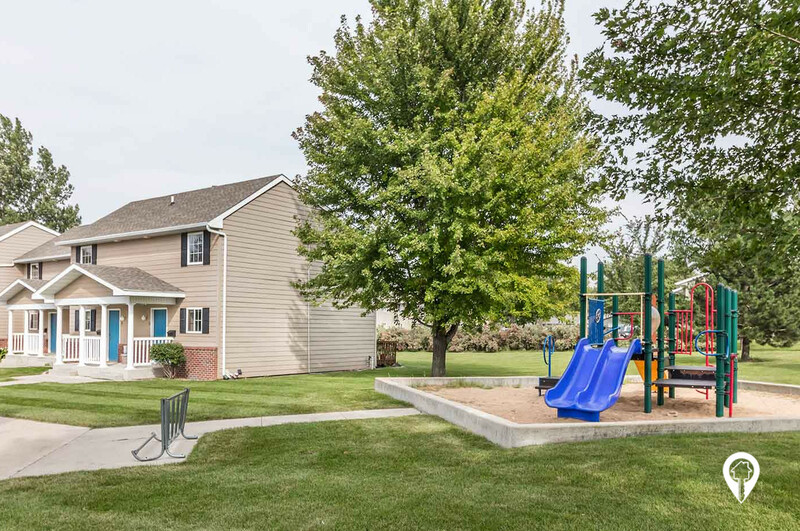 The Jefferson Court Townhomes community provides lawn care, 24 hour maintenance, playground, snow removal, and a shared yard. The utilities included are water, sewer, and garbage. Call and schedule your private showing today! 2 beds 2 baths $656 2 Bed / 1.5 Bath 896 sq. ft.
From I-29 heading south, take the Watertown exit 177 and head west onto 9th Ave SE. Turn right at 19th St SE. turn left at 3rd Ave NE. Turn right at 11th St NE. Jefferson Court Townhomes will be located on your right.